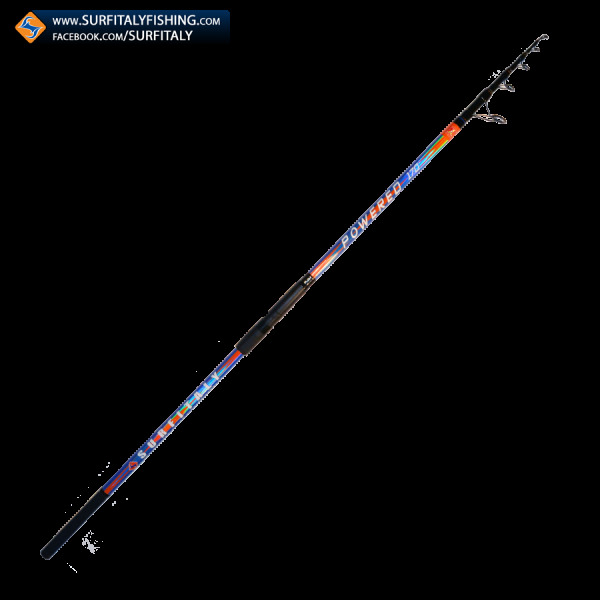 Telescopic surfcasting rods technically advanced, with an unparalleled quality/price ratio. 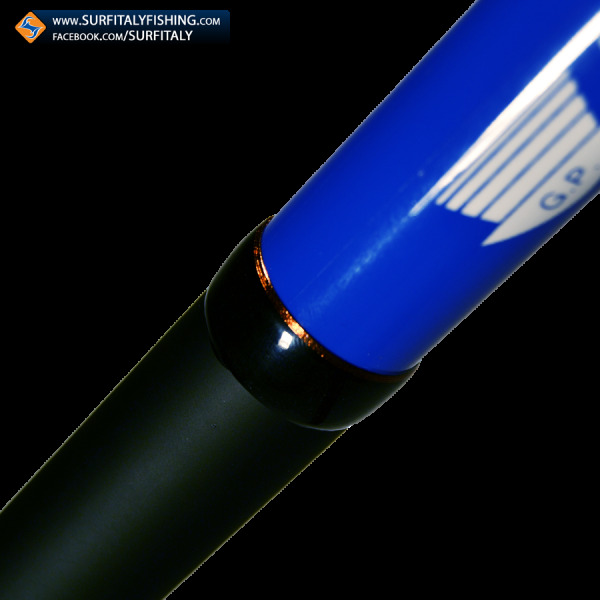 The Surfitaly Powered are the best solution today on the market for performance, reliability and ease of use. 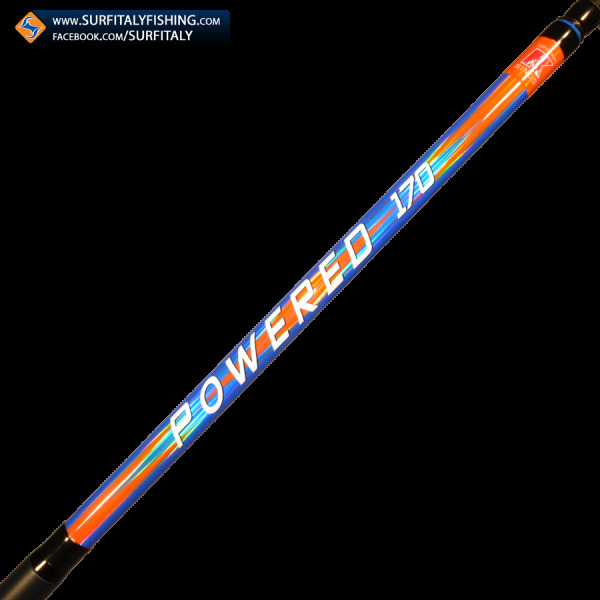 In this page you can buy th 170 grams model (about 6 1/2 Oz), but here you can look at Powered 130 rod model. These two rods measuring 4.20 meters. The casting powers are respectively 130 and 170 grams. They allow to achieve high performance with simple casts, thanks to the innovative CRR (carbon with quick reaction). 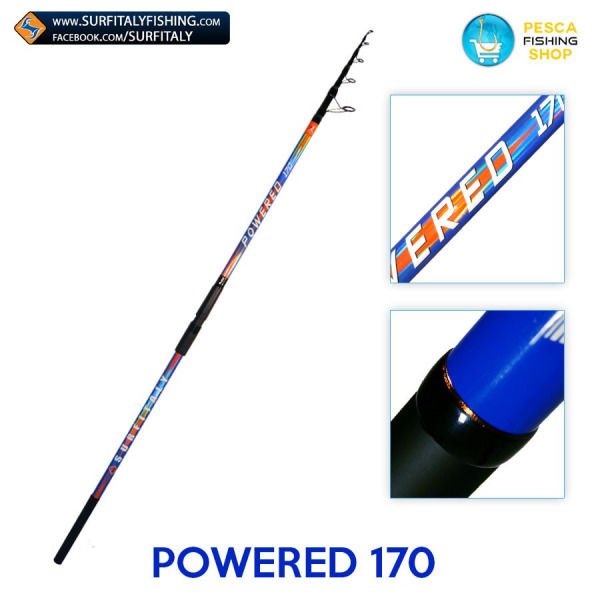 Share the POWERED 170 Surfitaly fishing rod at the lowest price on your social!